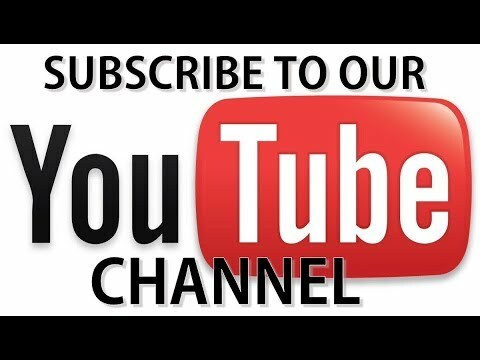 We offer both gift certificates and web coupons. 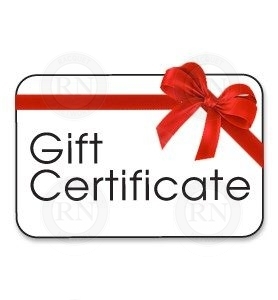 Gift Certificates are actual paper certificates that can be used in-store or online. 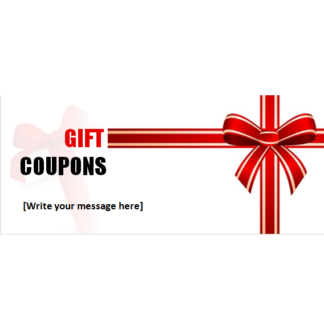 Gift Coupons are digital and can be used online.